SWOC Athlete of the Week is Kody McCarley! 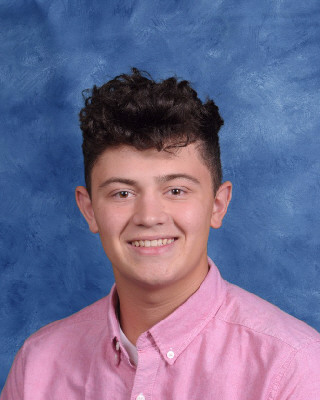 Senior Kody McCarley was voted the Southwest Ohio Conference (SWOC) "Athlete of the Week" for pitching a complete game in Edgewood's baseball season opener, beating Hamilton 7-1. He allowed 5 hits, no walks and recorded 2 strikeouts over 7 innings. Congratulations Kody!